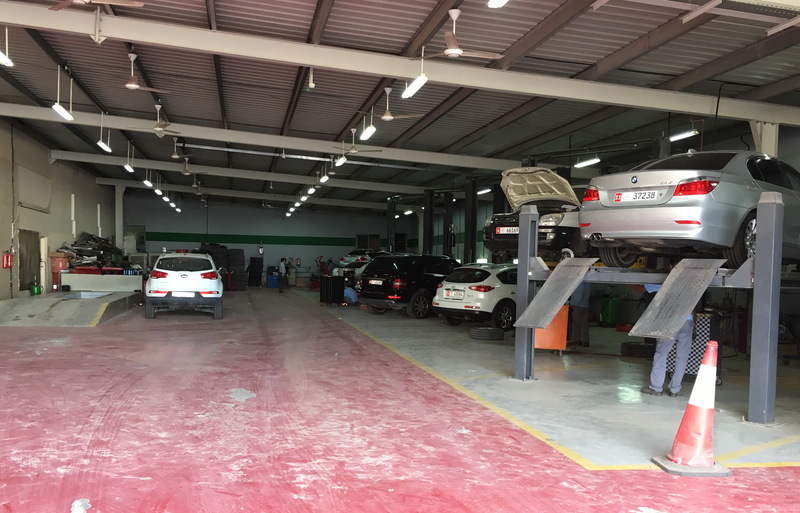 I’ve been meaning to write an article about the only car garage (auto shop) in Ruwais. Since there is no better time than right after a car service, let’s get it started. 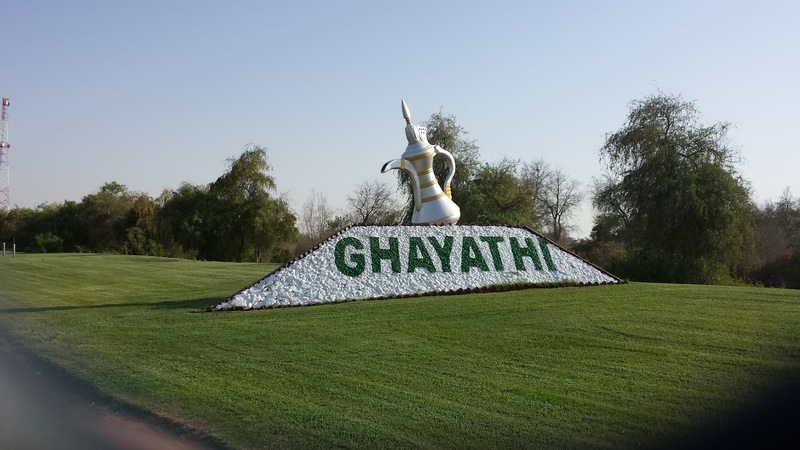 First of all, at the end of this article, i will provide one Ghayathi service contact – in case you need an alternative solution or another quotation for your car repair. However, since your car service experiences may vary from mine, i invite you to comment (praise or complain) and , of course, share the article. 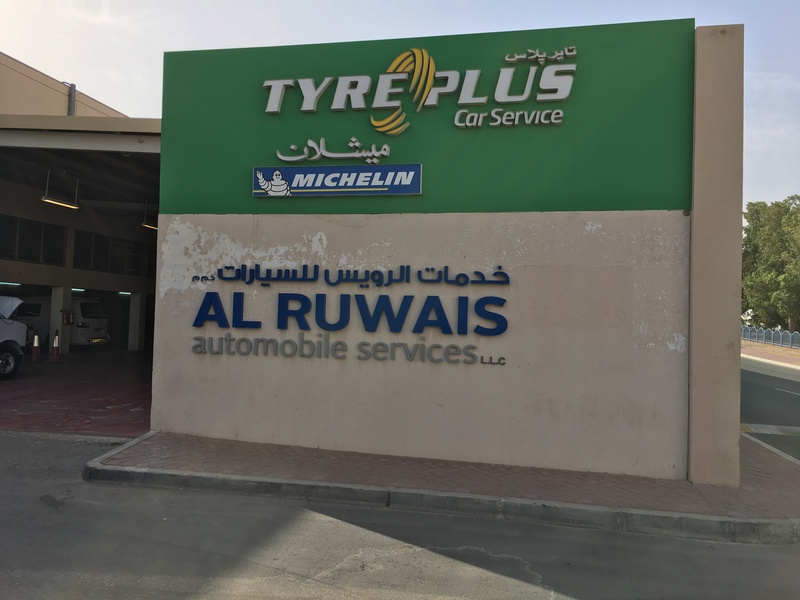 The Ruwais Garage location is right after, or next to, the Ruwais Civil Defense. In case you don’t know the area, once you get to the post office, just go past it and make a right turn. My car’s AC compressor failed. I attempted to get it fixed at the ruwais garage. 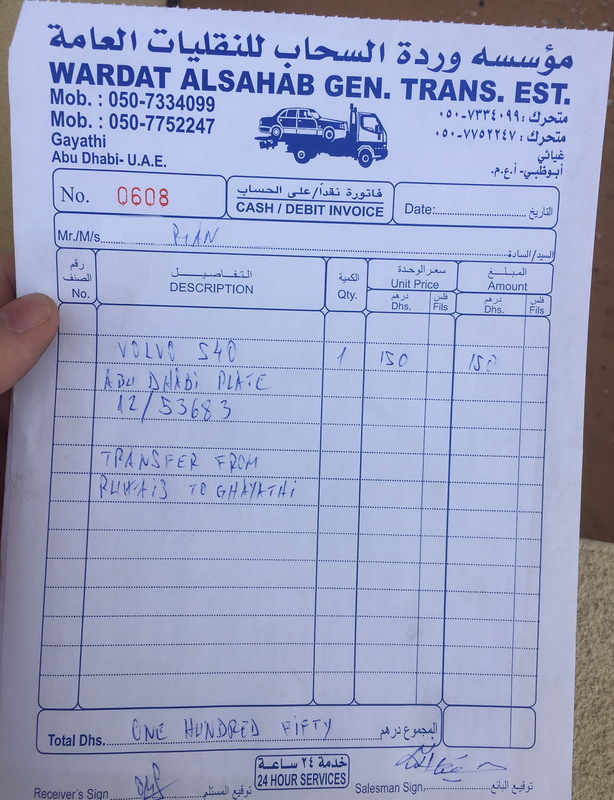 However, the genuine compressor that they quoted me was more expensive than volvo agency, since i am a priviledged customer – apparently i get more discount than the ruwais auto shop does. 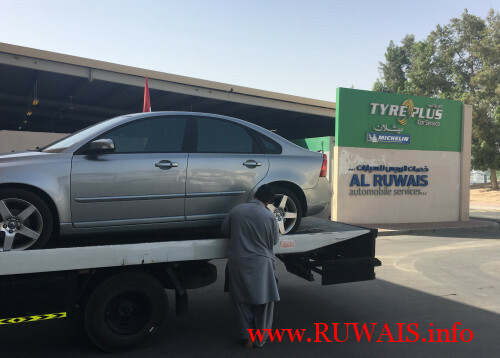 But the thing that frustrated me the most was the fact that, Ruwais Automobile Services do not provide warranty for brand new compressors (genuine or duplicate). 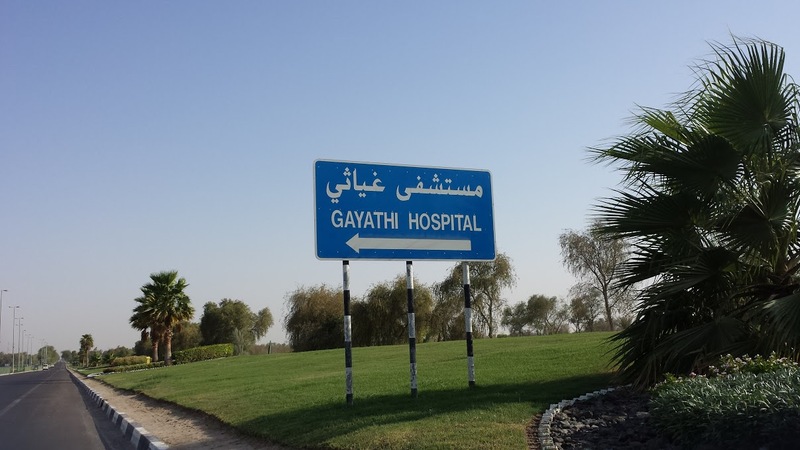 Thus i removed my car from the Ruwais Garage and send it, by recovery, to Ghayathi. 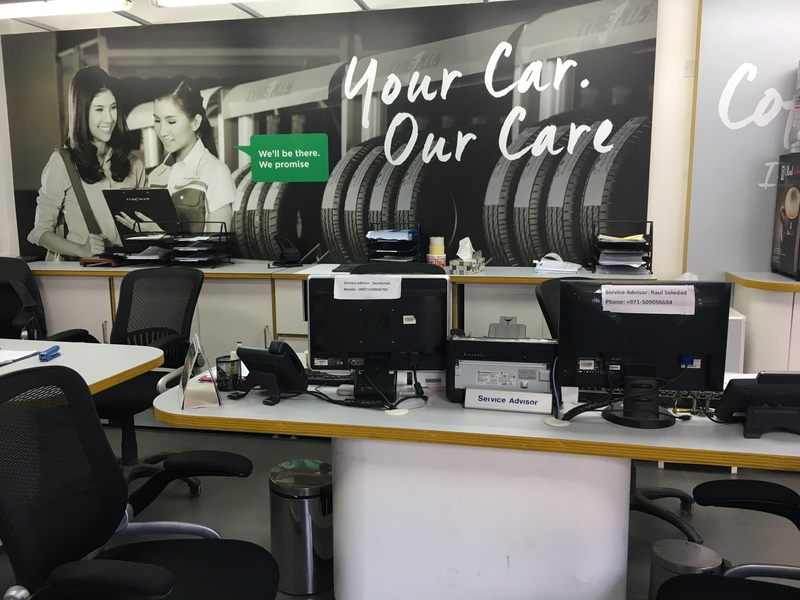 As promised, at the end of this article, i am adding the contact numbers of a Ghayathi (also spelled Ghayati, Gayathi or Gaiathy) auto shop. This shop was actually recommended by my indonesian colleagues. Until now i have no complaints regarding their services. If your car is “driveable” they will even provide a free pick-up and drop (return) service. If you think this guide was helpful, share this with your friends and family. is this workshop better than bin Shalil workshop? 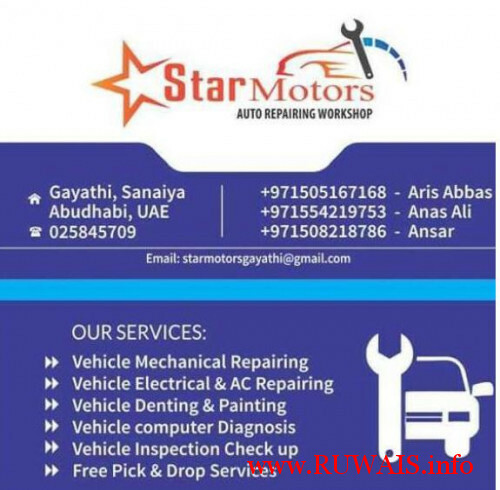 I have had limited contact with the automotive services in Ruwais after being thankfully guided to the talented and hard working owners and mechanics of Star Motors in Ghayathi. Although located in a very industrial area, the work done there has definitely been first rate. Let me give examples. 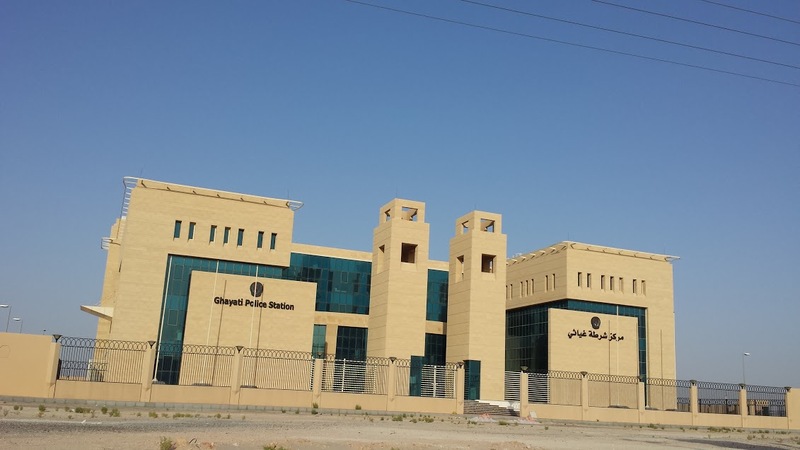 I went to the Ruwais Adnoc for an alignment. I had an issue with a tie rod which was not adjustable. They referred me to Star. They called them to tell them I was driving there and needed their help. I drove the car to Ghayathi, Anas and Haris the owners met with me, immediately inspected the car. In 10 minutes it was on the car rack. About an hour later the tie rod was removed, unfrozen, disassembled, cleaned, lubricated, reinstalled, and I was driving back to Ruwais to complete the alignment at Adnoc. Another example was a recent electrical problem with my headlights. Again, after a quick inspection, the broken wiring, a new headlight, a previously purchased fog light, and all other bulbs that had gone bad on the Volvo were replaced. I had another pleasant experience. Right now they are repairing a leak on my windshield washer tank. Next week they will have obtained parts from Mussaffah, and they will correct an alignment problem with the rear of the car which is wearing my tires unevenly. In short, these men have been honest, talented, hard working and service oriented. When challenged with obtaining parts that needed to be sent from Sweden, front shock absorbers, they were honest, that it would be less costly to get them elsewhere because they did not receive a discount for these parts but the dealership does. I wish they also had a shop here in Ruwais. People are starting to hear about their services, like they will pick up the car from your house and return it when completed, and I think they will be very very busy. 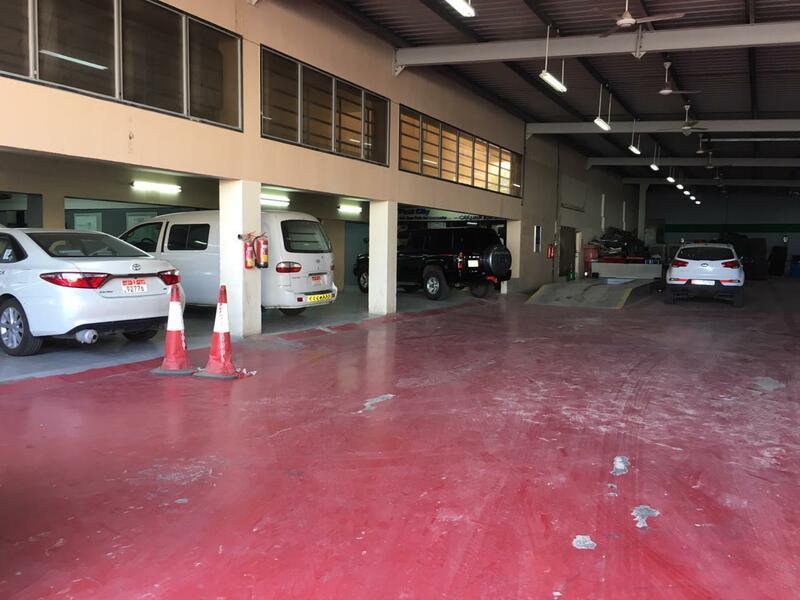 I will not recomend this garage in Ruwais to any one only if no choice is left. Don’t give them a penny. They are very expensive and make use of you truely once your car is in there shed. I have no knowledge of automobile except so little. Three years ago when I newly shifted here, a part of engine broke inside the engine. With weird sound I drove in to fix, they kept the car for near three weeks and keep telling me day after day that what all need to replace. 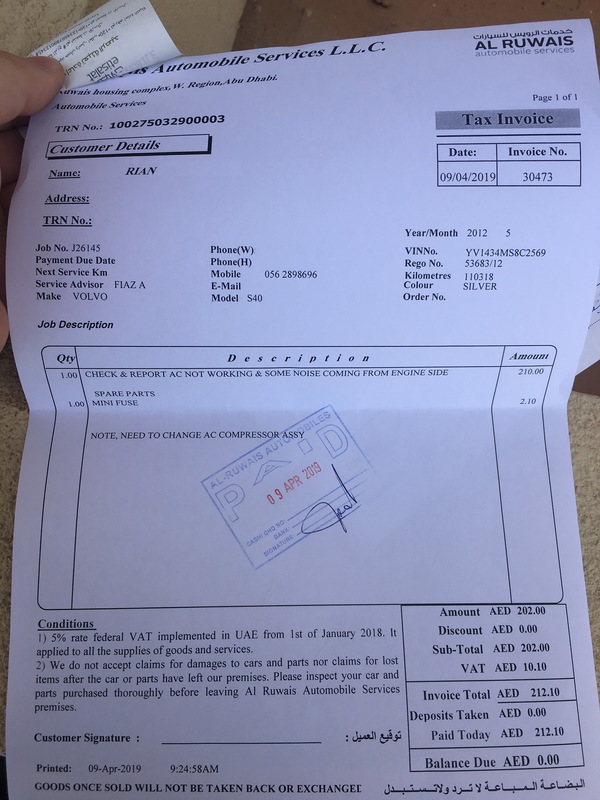 This car, second hand car which I baught in 25, 000 AED I was charged 16,500 to do engine repairs, would you believe? No one even advised if we could buy a full new engine from good used spare part sellers from Sharjah or don’t know where to replace the faulty engine and save me tens of thousand dhirhams. This is they did to me. Don’t visit them, go any where but not to them. Keep my name and email confidential please. Did you also get a Mazda 6 ? That was my first car in the UAE. My first mistake was that i bought it in used condition from Sharjah. Even though it was only 7 years old, mileage was under 100k kms and had it tested by a mechanic. The 2nd mistake was that i paid for repairs more than i paid for the car over the course of one year. 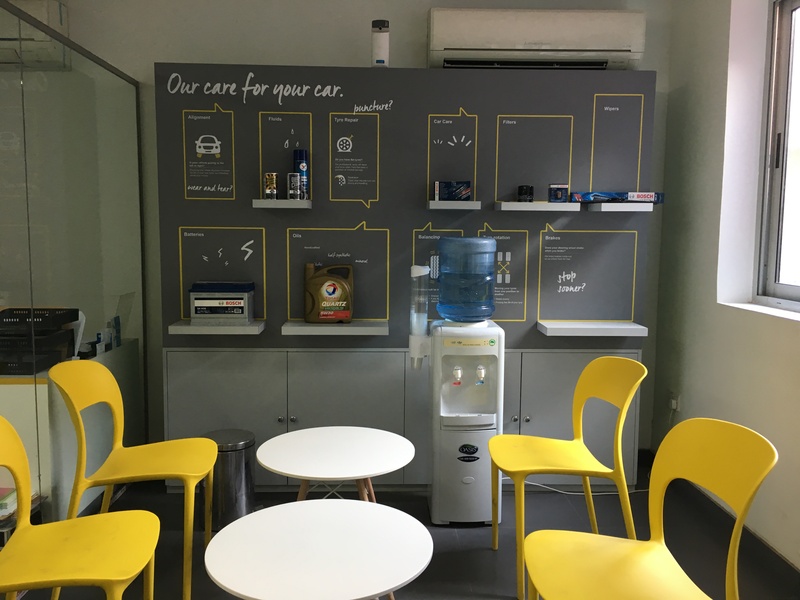 Most of the repair services have been done in Ruwais Garage. I eventually sold the car as scrap, with the help of a ruwais garage service advisor.